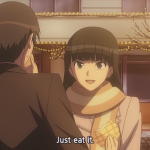 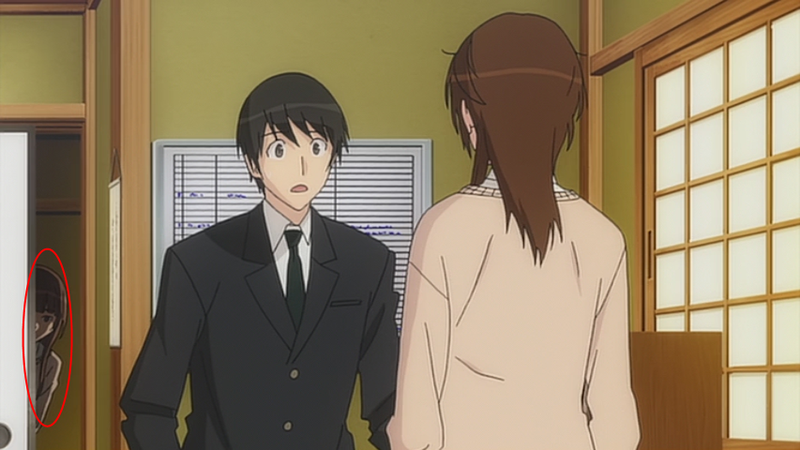 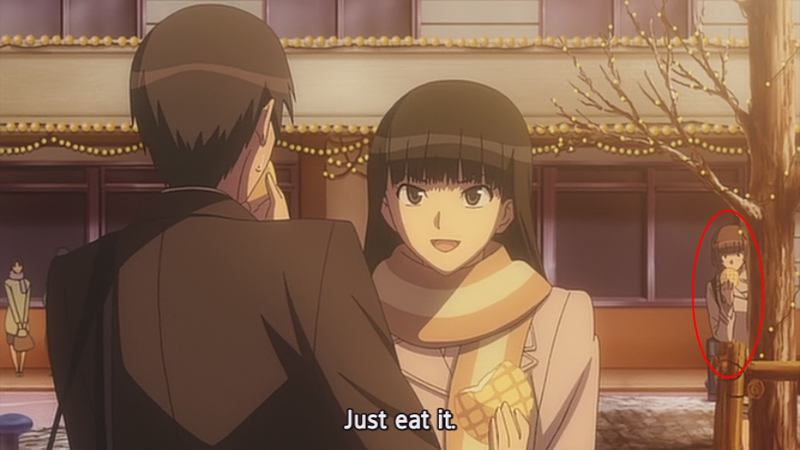 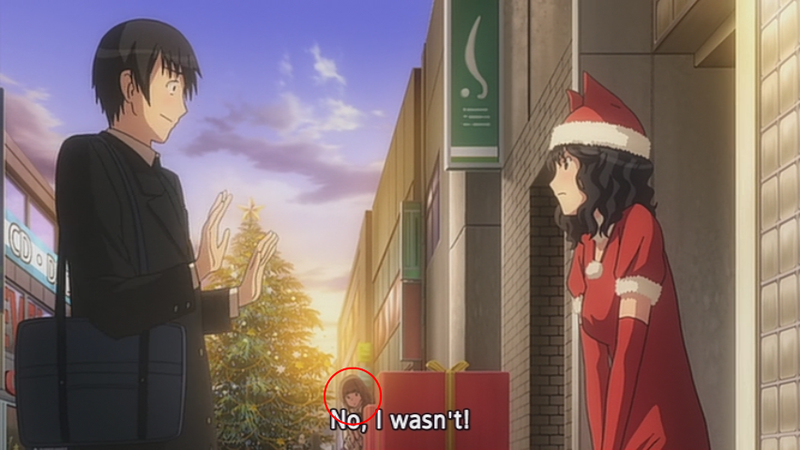 Risa Kamizaki Spotted in Amagami SS! 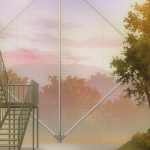 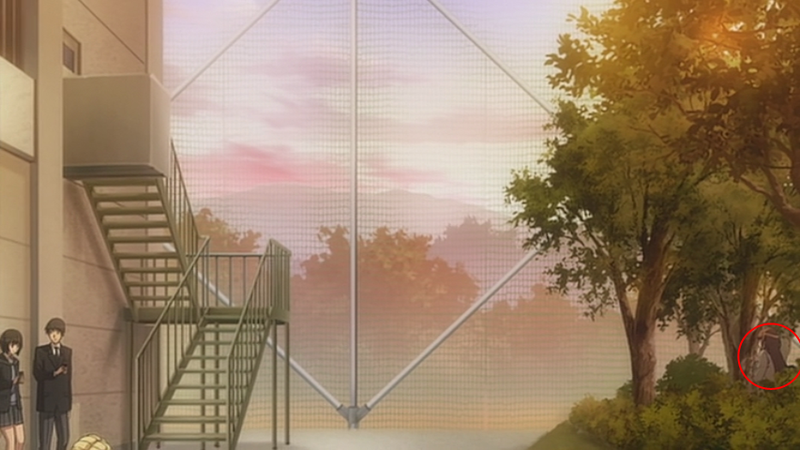 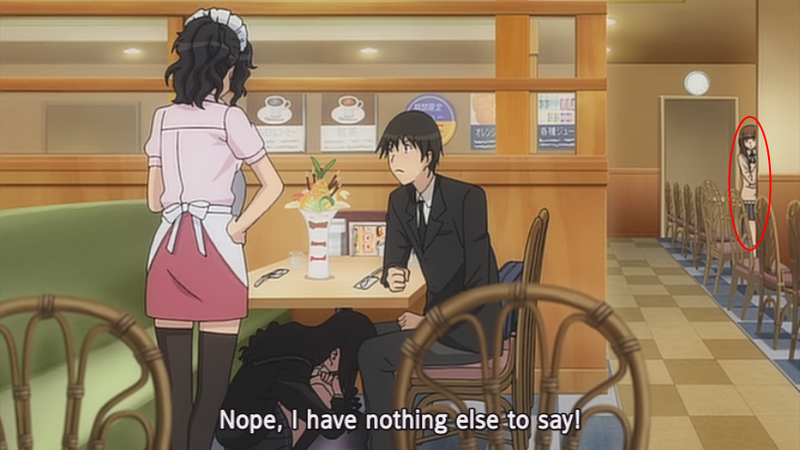 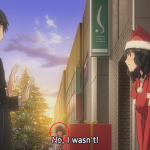 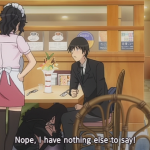 Can you spot Risa Kamizaki in the Amagami SS Short Animations? 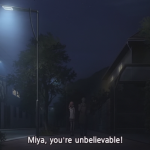 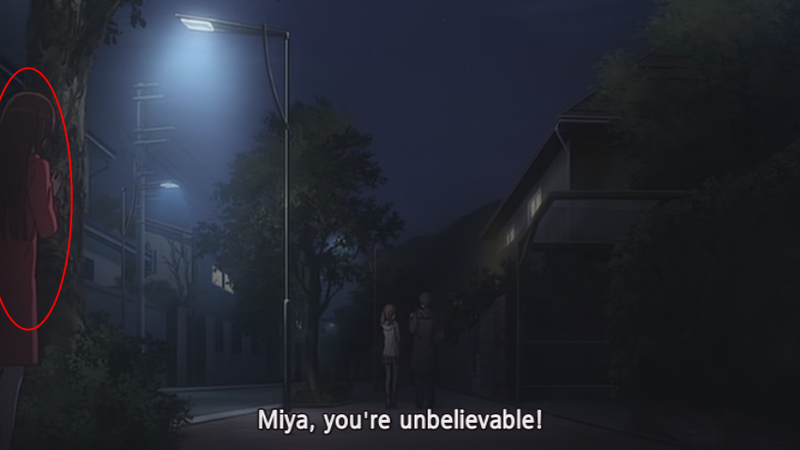 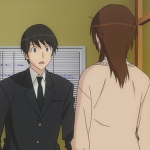 This entry was posted in Anime & Manga and tagged Amagami SS on August 20, 2011 by Khim Hoe.